We have been providing customized golf bags for more than a decade, and since then, we have provided bags to PGA and LPGA Professionals, clubs, corporations, small business enterprises, retailers, charities and, individuals. We provide beautiful, high-quality bags, that are individual, practical, stylish, and comfortable. We provide a simple ordering process, and stellar customer service, our goal is to help you feel your best on the course and stand out with every round. Whether you like staff bags, stand bags, or cart bags, having your name, picture, favorite phrase, logo, and colors on your bag, sets you apart from the field. We are proud to have the Royal and Ancient Golf Club of ST. Andrews Scotland as a valued customer. 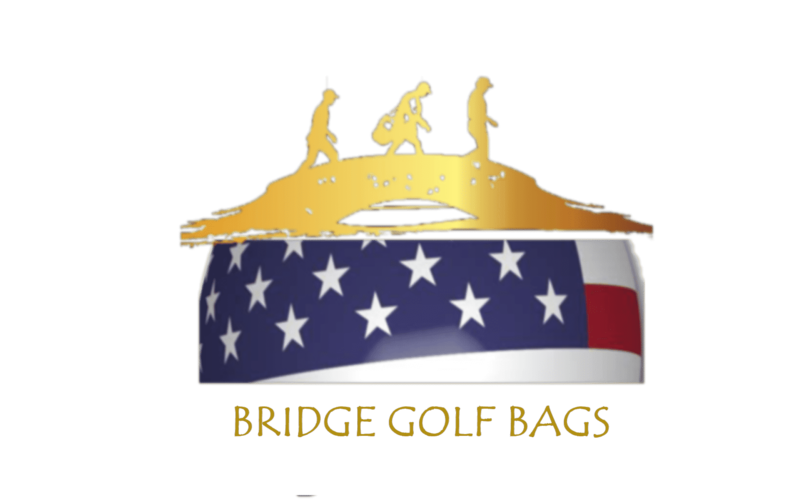 We are – Bridge Golf Bags USA. Your bag, your way. Bridge Golf Bags USA is the official custom golf bag company for the Caddy For A Cure program.